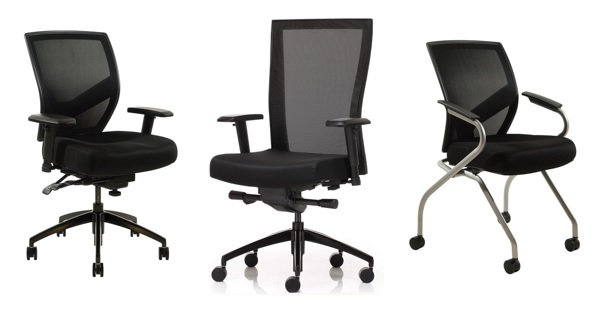 Task Chair Thursday — New Paradigm Interiors, Inc.
What are you sitting in??? Is it time for an Upgrade??? If you are sitting on the plywood, are your arms chewed up, and falling off. Why don't you stop on by for a new Comfort task chair! Do you know your Employees?